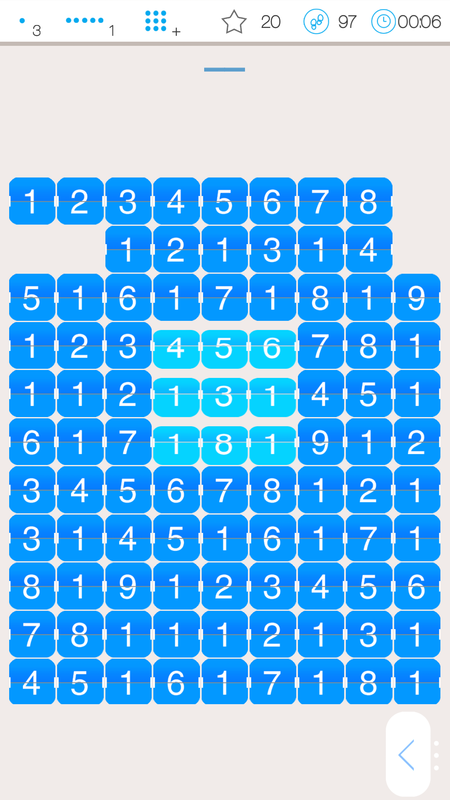 1/19 is simple, interesting and fun number puzzle game for all ages. All you have to do is to find pairs of identical numbers or numbers with sum equal to 10 to erase them. To erase numbers, they have to be on the same level horizontally or vertically and between them should not be the other numbers. 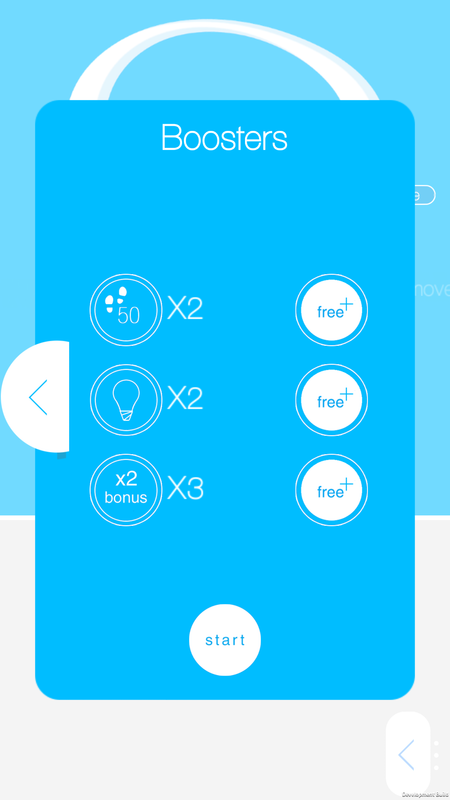 Your Goal is very simple – clear all the numbers from the field in 50 moves. 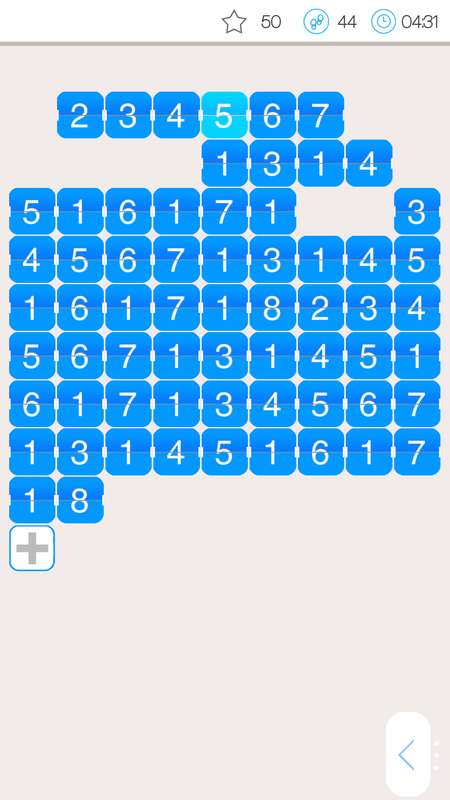 There is a rumor that the game can be completed in 36 moves. 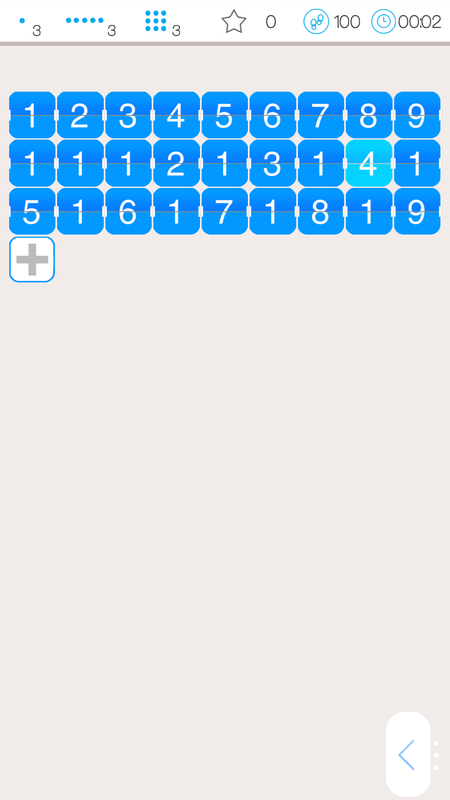 Can you beat it? - use boosters to improve your results. 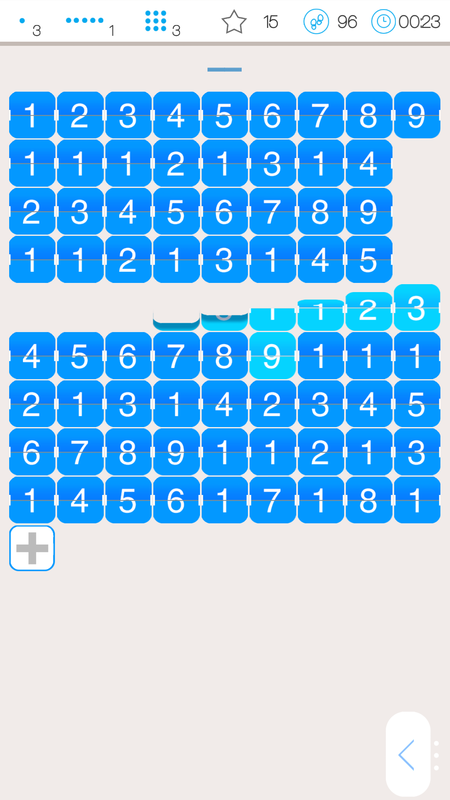 The game ends only when there is no pair to match or you are out of moves. 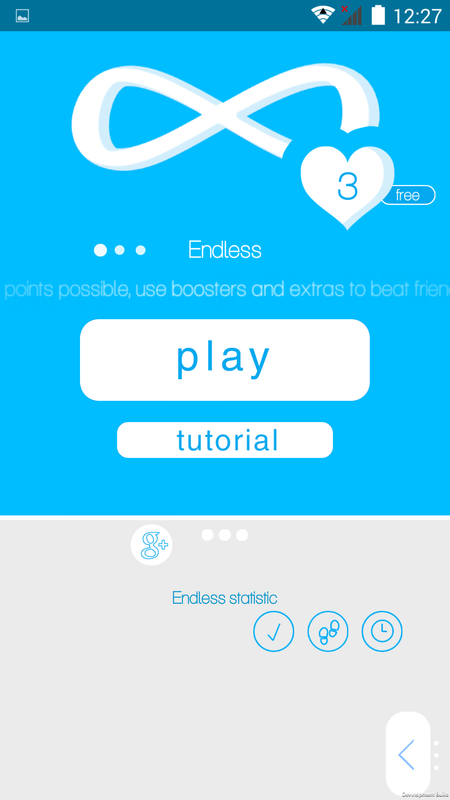 - use boosters and extras to improve your score and beat others.